makes the foundation for network automation. 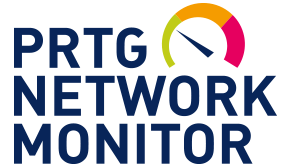 PRTG Network Monitor integrates into NetBrain’s Network Automation Platform delivering detailed metrics about performance and availability of all IT infrastructure components. Based on this information NetBrain enriches its automatically generated maps which are the foundation for advanced network automation. 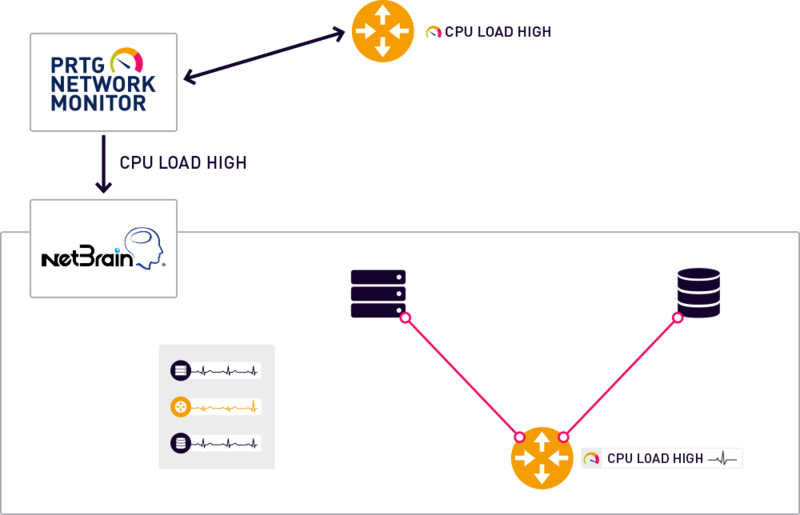 Using Executable Runbooks NetBrain empowers teams with a reusable methodology, powered by automation to digitize processes, track results, and trigger and execute actions via API, integrating with existing workflows. 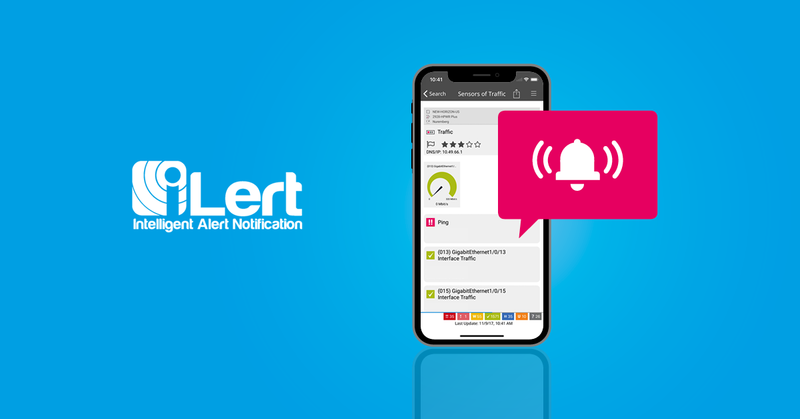 Whenever PRTG discovers any issue and triggers a notification, NetBrain can automatically build a map for the problematic device and its neighbors.The output of the specified Runbook is saved in the map for maximum transparency and trackability. 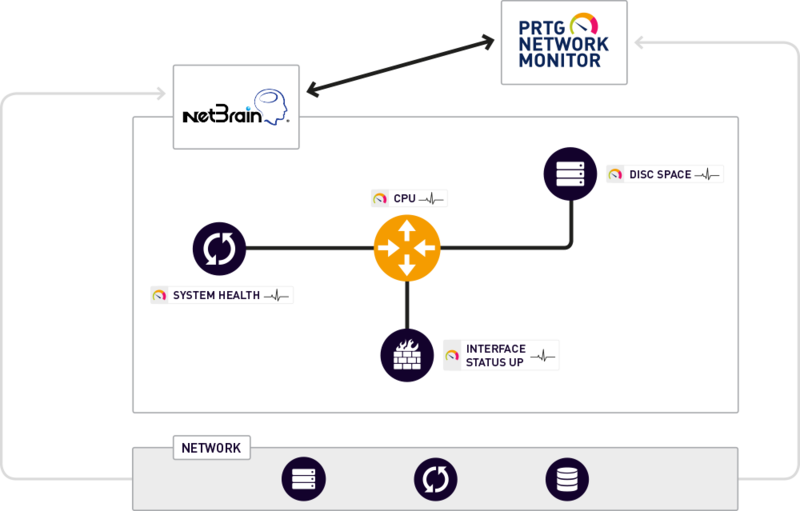 Whenever PRTG discovers any issue and triggers a notification, NetBrain is able to build a map for the problematic device and its neighbours. 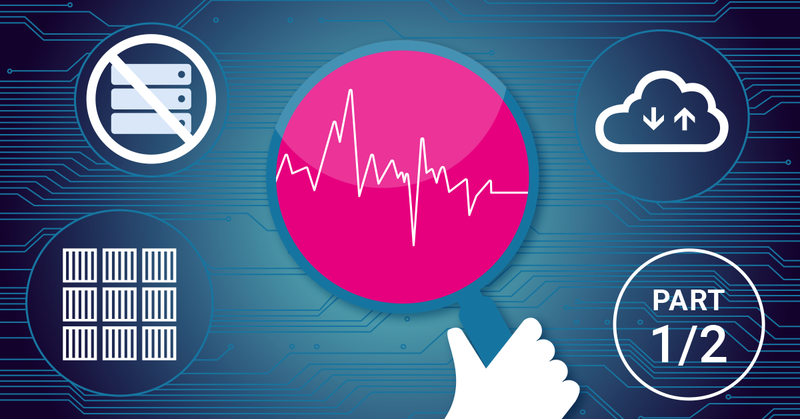 Founded in 2004, NetBrain is the market leader for network automation. 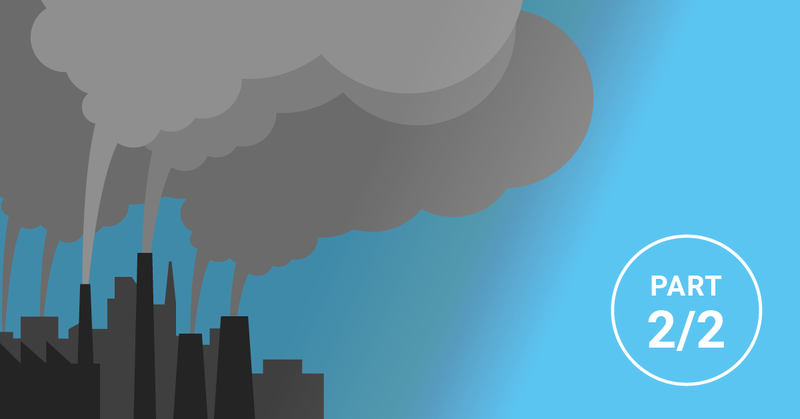 Its technology platform provides network engineers with end-to-end visibility across their hybrid environments while automating their tasks across IT workflows. 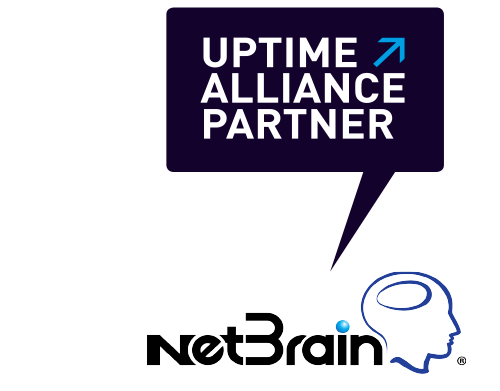 Today, more than 2,000 of the world’s largest enterprises and managed service providers use NetBrain to automate network documentation, accelerate troubleshooting, and strengthen network security—while integrating with a rich ecosystem of partners. NetBrain is headquartered in Burlington, Massachusetts, with offices in Sacramento, California; Munich, Germany; London, United Kingdom; Toronto, Canada and Beijing, China.